The timeless elegance of the Audrey Pendant by Heathfield & Co is striking in its simplicity and symmetry. 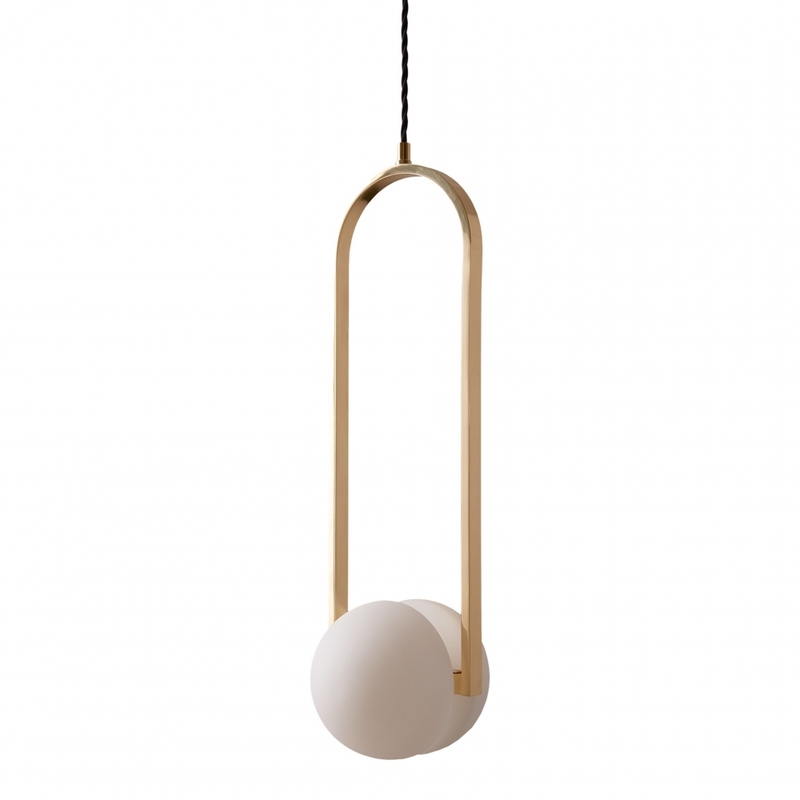 The range is inspired by the nature or Pearls and is reflected in the glass hemispheres with their soft glow, sphere-like appearance contrasting with the clean, polished brass framework. The full Pearl collection takes cues from the most elegant of nature’s precious stones and matches a simplistic brass accents to create an Art-Deco-like charm. It reminds us of a ballerina hoisted high on a swing. It works wonderfully on its own as a solo or in multiple drops with the other products in the range, especially its siblings the Veil Wall Light and Nacchera Table and Floor lamps.